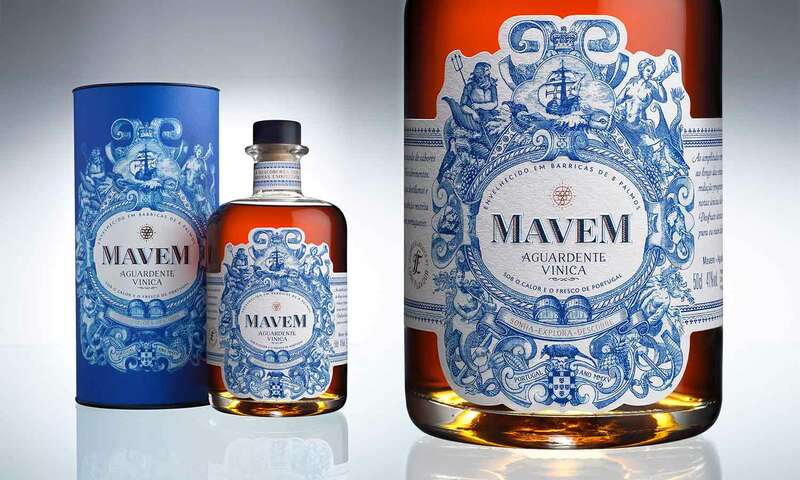 Every Mavem bottle is the fruit of carefull distillation of a restricted selection of young wines from all over Portugal to obtain a softer and aromatic Aguardente (aged brandy in English). 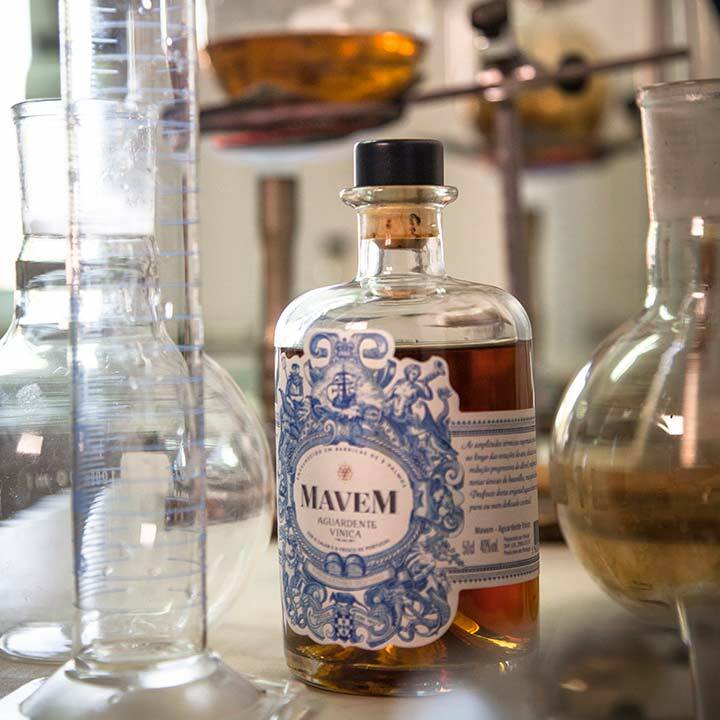 Mavem is produced and matured in 8 palm casks in the Tejo Valley. Here, every Mavem batch matures under extreme temperature amplitudes: the winter cold slows maturation to let fruit and flower fragances rise. The summer heat favours the emergence of vanilla and marzipan flavours. 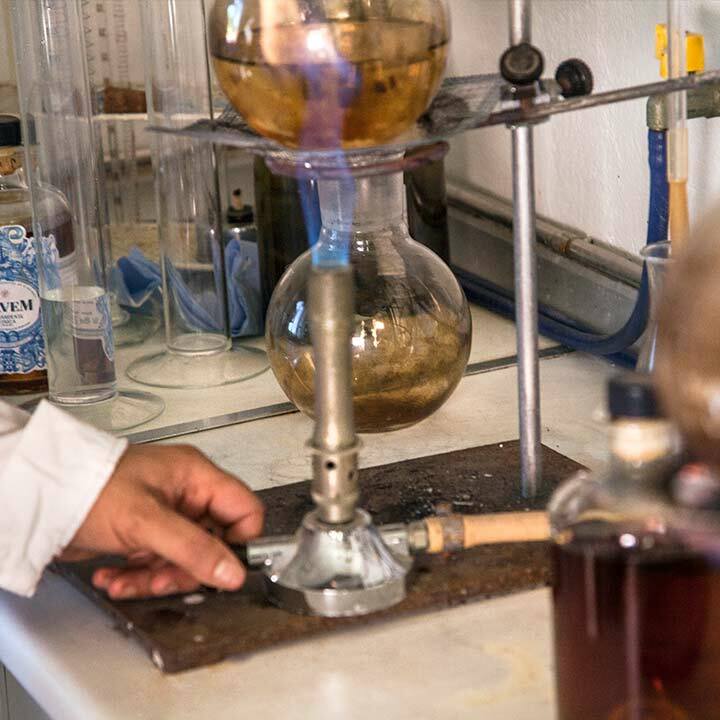 We only distill a finite selection of young Portuguese wines which are aged in Portugal at sea level. The seasons’ temperature amplitudes withstood by the casks and our progressive alcohol reduction art, impart MAVEM unique vanilla, caramel,marzipan and orange notes. Enjoy this original Aguardente over ice, neat, or in a delicate cocktail. 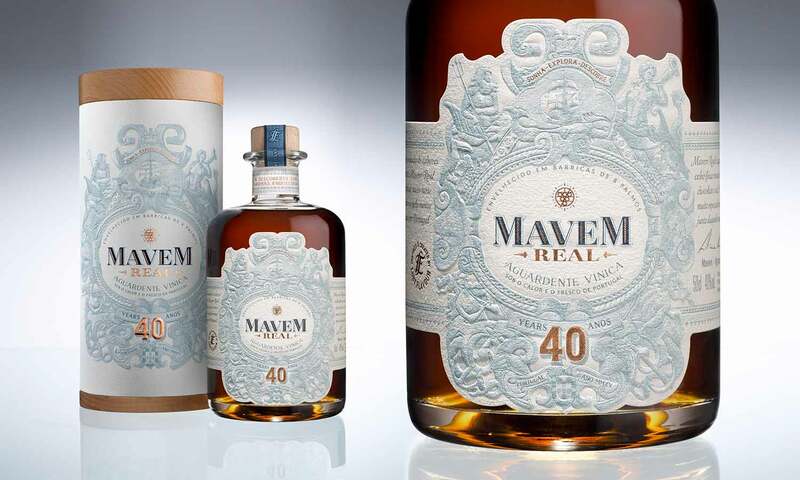 Mavem Real is a blend of very rare wine Aguardentes, matured at least 40 years in Portugal. It is carefully blended to bring out fine bergamot, tobacco, pepper, chocolate and salt notes. 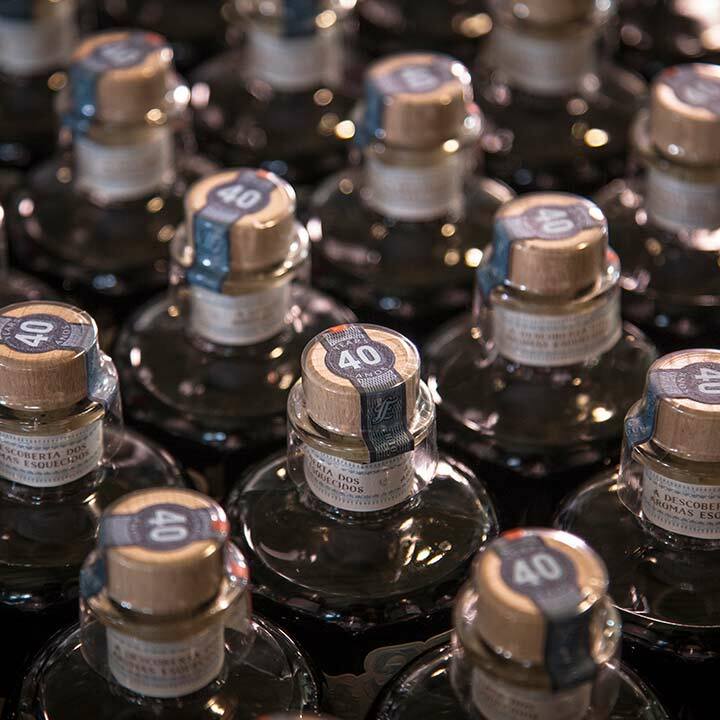 Each bottle is numbered and finished handcrafted, in a limited edition of 500 bottles. Enjoy this very special Aguardente over ice or neat, but always with those who really matter.